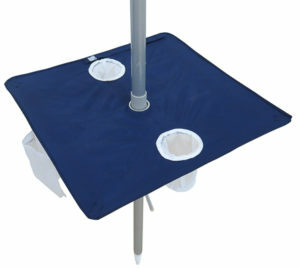 Portable beach umbrellas that are designed to stow and carry inside a suitcase. The beach is the world’s favorite vacation destination. Cool breezes, salty air, toes in the warm sand and the sounds of waves crashing on the beach. But most of us aren’t fortunate enough to live within driving distant of a coastal getaway. We have to catch a plane in order to get to our favorite sunny beach. 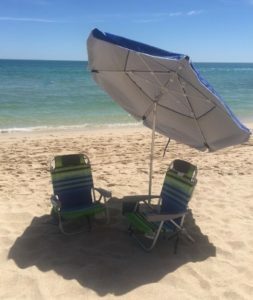 Here’s the problem: though arriving via air travel, we still need a beach umbrella to shade us from hours of sun exposure and a comfortable chair to recline in. Shade USA was founded by beach bums. The beach is always in our heads and on our travel itineraries. 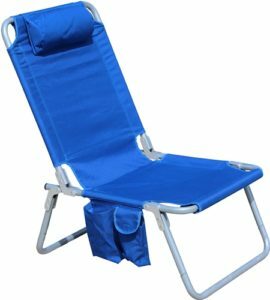 We obsess over finding and inventing innovative products to make your day at the beach comfortable and relaxing as can be. With this in my we have designed this interesting catalog of beach umbrellas, and even a portable beach chair, that will break down compactly to fit inside your bags and cases. But why go it alone. We’re beach pros. Talk to us about your trip. We’re happy to answer questions and give experienced advice, whether you buy from us or not. Call a beach pro now at 480-600-1049.